Hardball! is the first in a series of popular baseball computer and video games published by Accolade. It was released for a variety of platforms between 1985 and 1991. 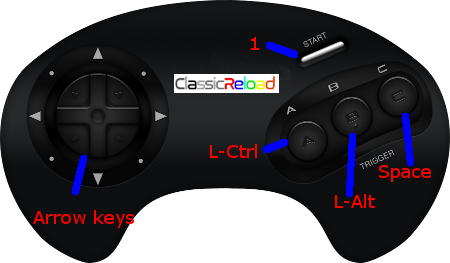 Play is controlled with a joystick or arrow keys and an action button. One of the four cardinal directions is used to choose the pitch, and again to aim it towards low, high, inside (towards batter), or outside (away from batter). The same directions are used to aim the swing when batting. When fielding after a hit, the defensive player closest to the ball will flash to show it is the one currently under control. The four directions are then used to throw to one of the four bases. There are also managerial options available. The player has a selection of pitchers to choose from. Each team member has his own statistics that affect his performance, and can be rearranged as desired. Prior to Hardball! 's release, there were managerial baseball games available, such as Micro League Baseball but Hardball! was the first to integrate that aspect with the arcade control of the game action itself. In later releases in the series, announcer Al Michaels would provide commentary.